Members of our forums almost staged a protest for change over at Allure HQ last month and it appears our cries have been heard with the unveiling of the magazine’s latest: three terrific covers for June 2018 featuring Fei Fei Sun, Fernanda Ly and Soo Joo Park. 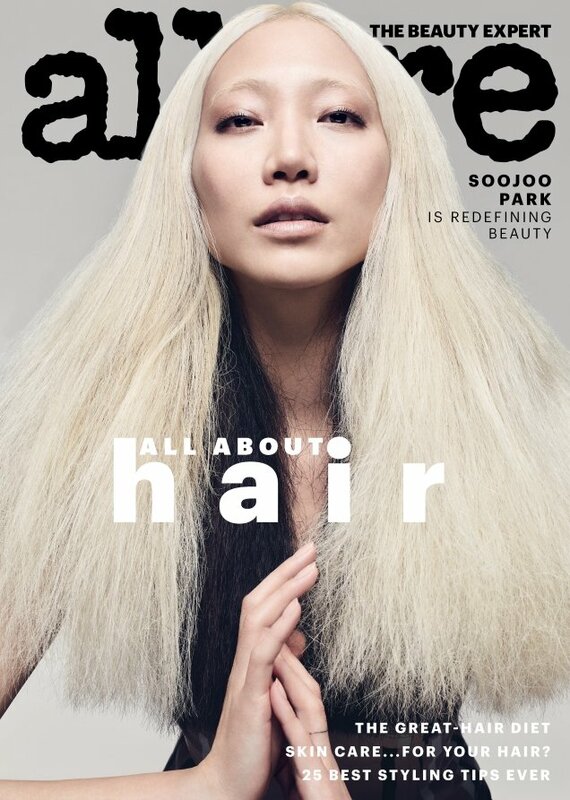 Until now, only two Asian women had ever appeared on the cover of the hair issue for the beauty-focused publication (Lucy Liu and Olivia Munn), so this issue marks a big step forward for inclusion. Photographed by Solve Sundsbo, the women each deliver a unique portrait cover image for the occasion, leaving our forum members in awe. “Perfect! This is the kind of covers that people remember and that makes me want to buy magazines,” commented Lola701. “Three stunning covers with three great models. Fei Fei seems like she’s looking through rain, Fernanda’s cover is hypnotic and Soo Joo looks like a saint,” Nymphaea voiced. “It’s great to see Asian faces on the front of an American magazine,” applauded forum member tigerrouge. “Fernanda wins for me… such a great cover!” favored sixtdaily. Phuel seemed to prefer Fernanda’s cover too. “Well well well, Michelle [Lee] shut me down… not just one Asian model on the cover, but three. Good going, Michelle. Fernanda’s is the only one that matters though,” he rejoiced. “These covers give me life! Seriously, all three of them are working it but the Fernanda cover really pops,” complemented TaylorBinque. “Three epic covers! A Chinese model, Australian-Chinese model and American-Korean. This is beauty and diversity done the right way!” cheered a delighted theBlueRider. Which cover will you be hunting down? 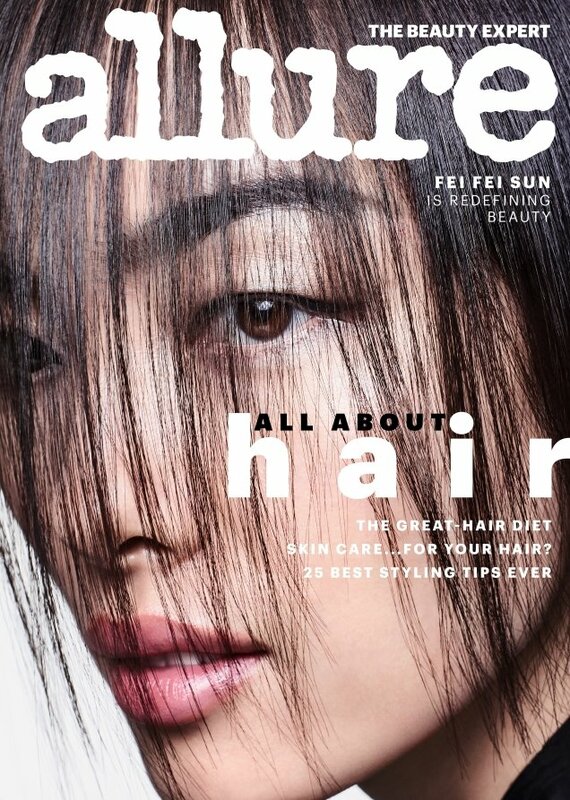 Let us know and check out some previews of Allure‘s latest here.